Located in the south west of England, the city of Bristol is home to almost half a million people and is located within easy reach of internationally leading historical, cultural and natural attractions. Built around docks on the River Avon and with access to the Severn Estuary and Atlantic Ocean beyond, Bristol's maritime links made it one of the most important cities in mediaeval England. 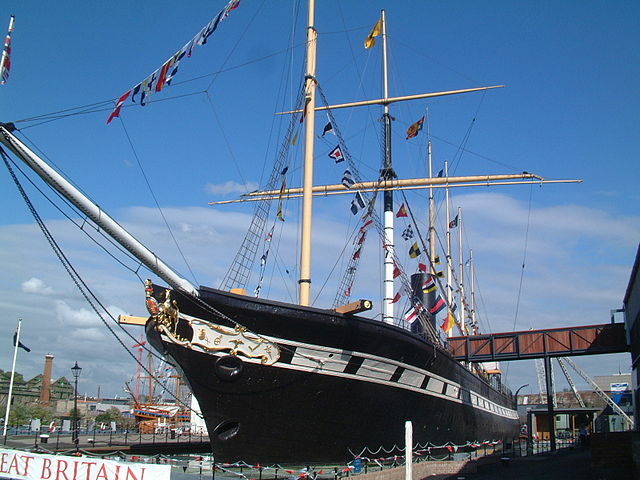 ss Great Britain. Photo credit "mattbuck", wikipedia. The city has important industrial heritage including the distinctive Clifton Suspension Bridge over the Avon Gorge and the ss Great Britain. Bristol's docks have now been moved and the city centre redeveloped to host a large number of cultural events listed in the official visitors guide. 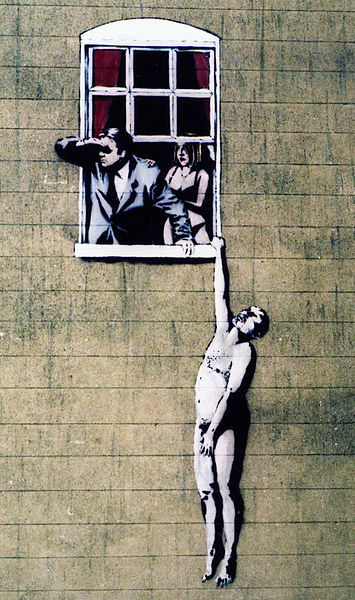 The city is now home to a large aerospace industry and, amongst others, Banksy, an internationally renowned street artist. Banksy graffiti on the Bottom of Park Street. Photo credit "Ajuk", wikipedia. The wider area includes the World Heritage sites of Bath, with its Roman baths and Georgian architecture, and the Neolithic monuments of Avebury and Stonehenge further to the east. West of Bristol are the Mendip Hills, Wells, Cheddar Gorge and Glastonbury, to the north are the Cotswolds. 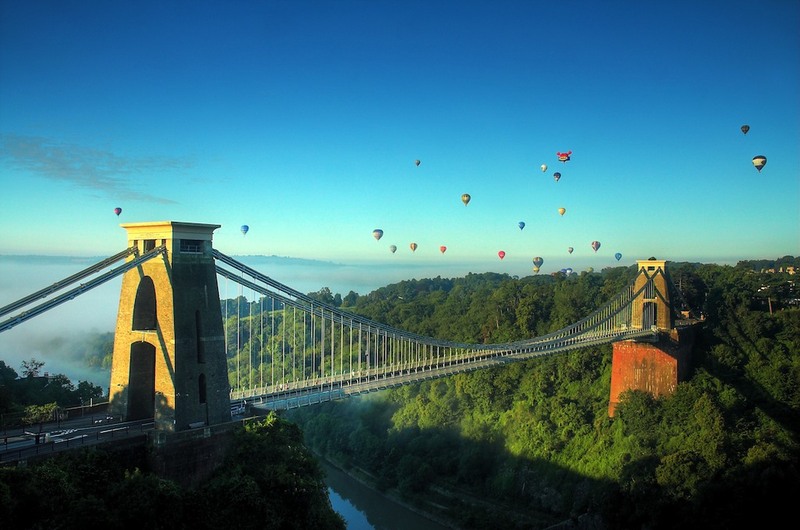 Bristol also offers easy access to Wales and, further to the southwest, to Devon and Cornwall. Stone Circles in Avebury. Photo credit "Rxfelix", wikipedia.